This is a brushless (BLDC) outrunner motor specifically made for quadcopters and multirotors. It is a 1000kV motor. It provides high performance, super power and brilliant efficiency. 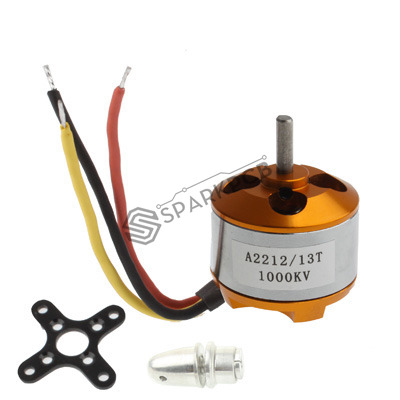 These motors are perfect for medium size quadcopters with 8 inch to 10 inch propellers. Use this to build powerful and efficient quadcopters.